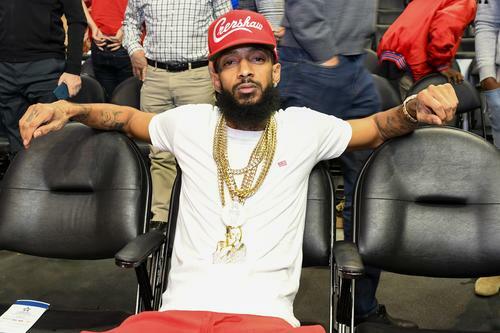 At this point, Nipsey Hussle is a certifiable hoarder gems. 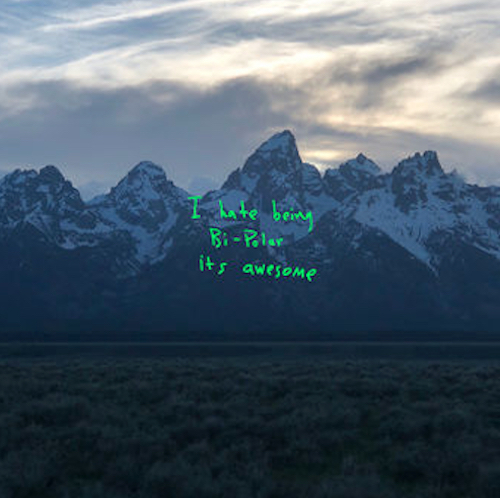 The 32-year old emcee's tenets wisdom can be found throughout his catalog, especially concentrated in his most recent Victory Lap album. In support the project, he's been making his press rounds and in these interviews, his heightened sense understanding isn't far behind. In a recent stop with Ebro In the Morning over at Hot 97, Nip dropped f an interest tidbit when the conversation fell on Marvel's Black Panther film. It's no doubt that the cultural phenomenon has dominated conversation for weeks, and has added another layer to the topic being Black in America and the significance race throughout the globe. WARNING: This may or may no be a spoiler alert depending on how serious you are about that kind thing. “I remember there was a line he’s Killmonger] saying, like, ‘I know the game my oppressors’ …] and the other dude is like, ‘Nah, man, you took it and you’re using it against your own people.’ That’s so real. That’s what gang-banging is,” Nipsey notes. Catch the full conversation below and skip ahead to the 19:40-marker to catch the topic Black Panther.